SPIRITUALITY SCIENCE – WHOLISTIC MEDICINE: THE CELEBRATION OF LIFE. A SPECIAL TRIBUTE TO PROFESSOR RENE JULES DUBOS(February 20, 1901 to February 20, 1982) of The Rockefeller University, a Microbiologist, Humanist-Philosopher. Holism is described as the view that an organic or integrated whole has an independent reality which cannot be understood simply through understanding of its parts. The term or phrase “HOLISTIC” deals with a view that is concerned with whole or integrated systems rather than with their parts. 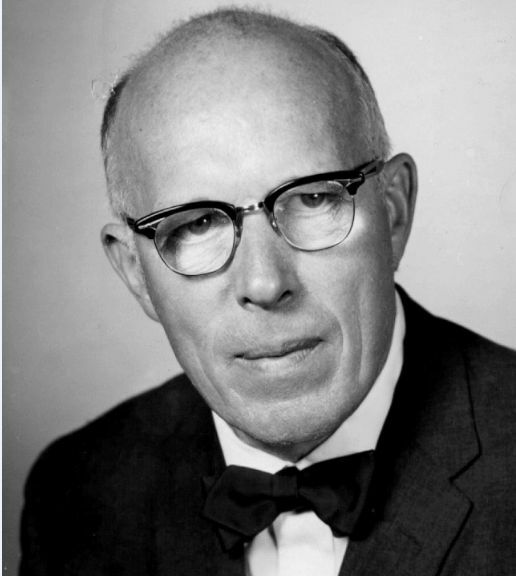 SPIRITUALITY SCIENCE – WHOLISTIC MEDICINE: THE CELEBRATION OF LIFE OF PROFESSOR RENE DUBOS AND HIS CONTRIBUTION TO THE DEVELOPMENT OF HOLISTIC OR WHOLISTIC MEDICINE. I am indeed pleased to write this blog post in Celebration of Life, the life of Professor Rene Jules Dubos of The Rockefeller University, the French-American Microbiologist who had advocated the need to perceive man as a Whole Person. The term ‘Whole’ means auspicious, sound, uninjured, healthy, entire, complete, intact, containing all the elements or parts or constituting the entire amount, extent, and number. When the term ‘Whole’ is applied to a human being, it must state all aspects of one’s being that are instrumental to the establishment of the existence of that Living Being. 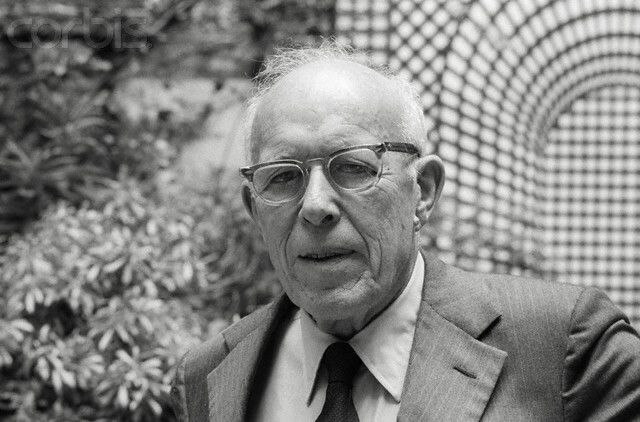 SPIRITUALITY SCIENCE – WHOLISTIC MEDICINE: Professor Rene Dubos won the Pulitzer Prize for his work titled “SO HUMAN AN ANIMAL – HOW WE ARE SHAPED BY SURROUNDINGS AND EVENTS” during 1969. 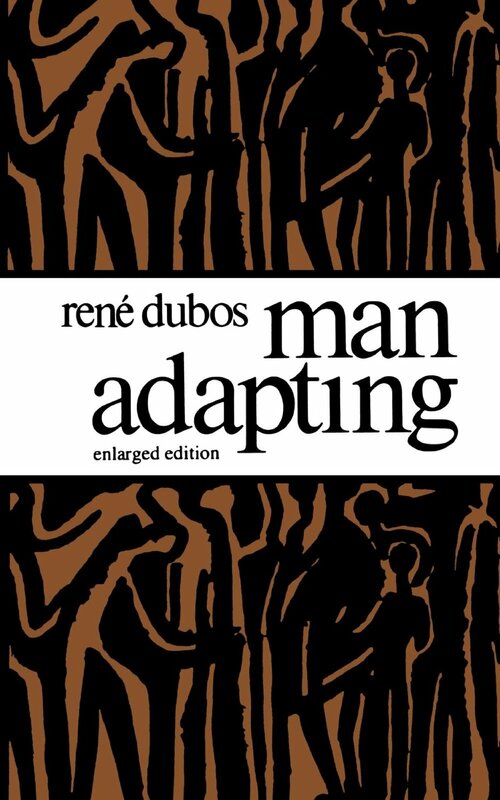 SPIRITUALITY SCIENCE – WHOLISTIC MEDICINE: Professor Rene Dubos in his book, ‘MAN ADAPTING'(1965) speaks about the man who has to continuously adapt to environmental changes. The medical term ‘Etiology’ describes the causes or origins of disease. Professor Rene Dubos had promoted the understanding of the disease as a consequence of the relationships between the host, the etiological agents such as the disease-causing bacteria, and parasites under the influence of social, and environmental conditions that demand man to adapt to constant changes in his living conditions. 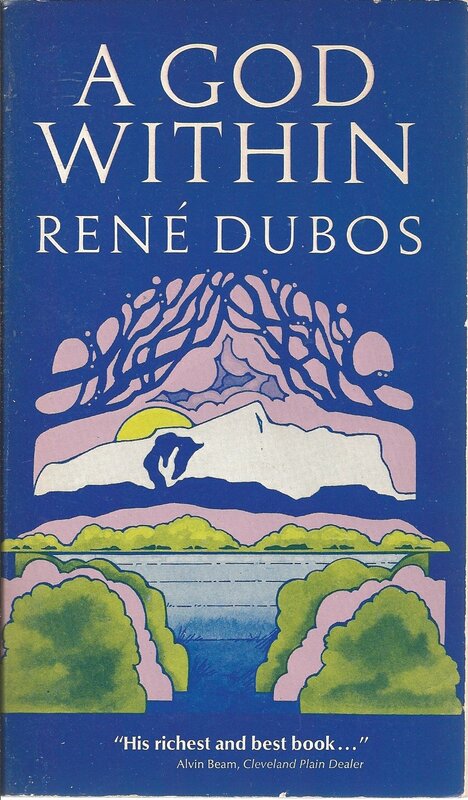 SPIRITUALITY SCIENCE – WHOLISTIC MEDICINE: In his book, ‘A GOD WITHIN'(1972), Professor Rene Dubos speaks about the importance of developing richness and diversity in Life at various levels. 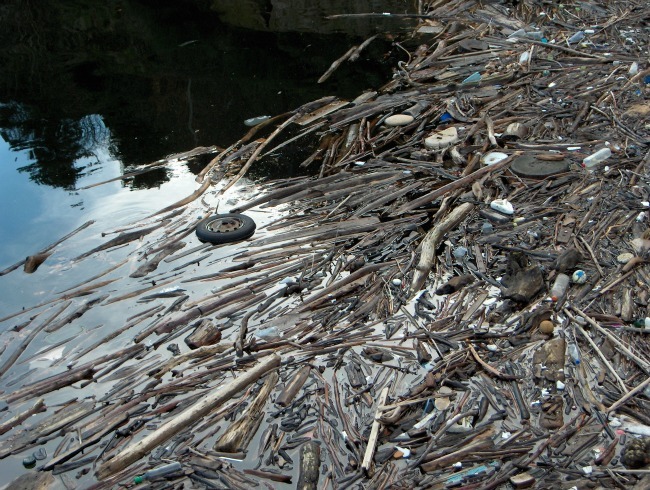 It provides a perspective on Ecological Crisis. 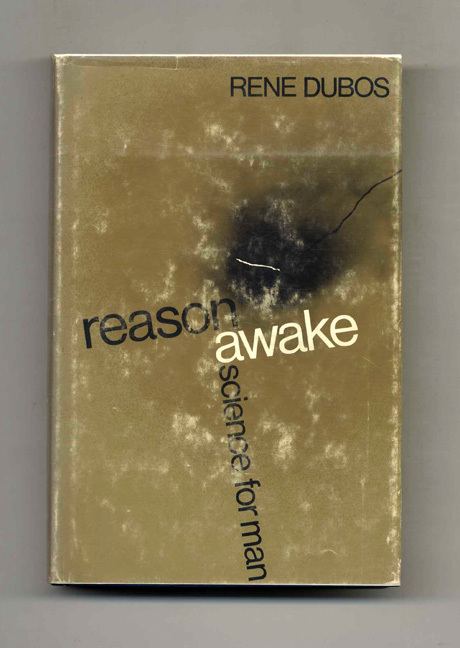 SPIRITUALITY SCIENCE – WHOLISTIC MEDICINE: Professor Rene Dubos in his book, ‘REASON AWAKE : SCIENCE FOR MAN(1970) describes the impact of scientific knowledge and advancement on humanity and civilization. SPIRITUALITY SCIENCE – WHOLISTIC MEDICINE: In his book, ‘THE WOOING OF EARTH'(1980), Professor Rene Dubos stated his famous dictum, “THINK GLOBALLY AND ACT LOCALLY.” He developed a Philosophy of Man in his Environment. SPIRITUALITY SCIENCE – WHOLISTIC MEDICINE: Professor Rene Dubos shared a Philosophy of Man in his Environment. Man always exists in a given physical environment, and lives as a biological member participating in biotic interactions with his biological community. 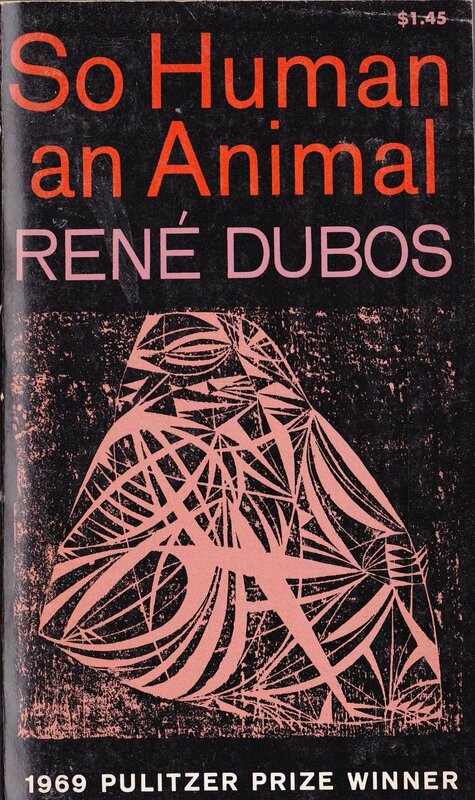 In various books that Professor Rene Dubos had authored, he developed a Philosophy of Man in his Environment. He stressed the importance of man’s relationship to the natural environment. Some of his works include, ‘Health and Disease'(1965), ‘Man, Medicine, and Environment'(1968), and ‘Beast or Angel'(1974). He described human choices and interventions to shape life, environment, and civilization. He paved the way for social action to combat environmental problems and to prevent environmental degradation that have health consequences. In his final book, ‘The Celebration of Life'(1981), Professor Rene Dubos stressed the importance of understanding life in the context of the entire web of ecological relationships. The famous dictum of this book is: “WHEREVER HUMAN BEINGS ARE INVOLVED, TREND IS NOT DESTINY.” I am hopeful that this ‘Destiny’ of man will be shaped by God’s Unconditioned Love that flows Beyond the Good and Evil Behavior of Man.